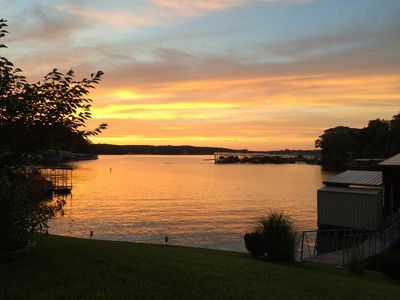 We would love to share our beautiful lakefront home with you and your family. 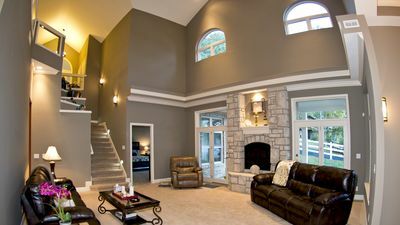 Great for large family gatherings. 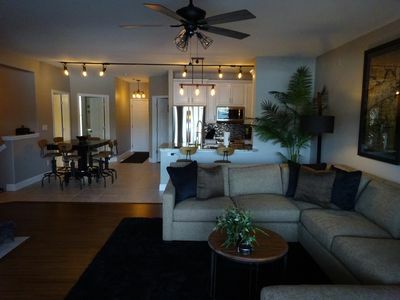 Stay at this spacious 7 bedroom, 5 baths 6000 sq. 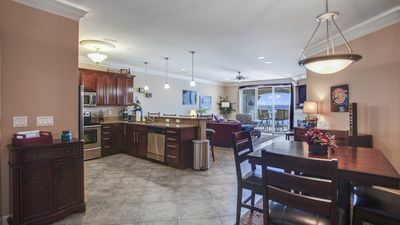 ft. beautiful home with open floor plan, 2 full kitchens, 2 fireplaces, movie room and3 family rooms 3 dining rooms game room. 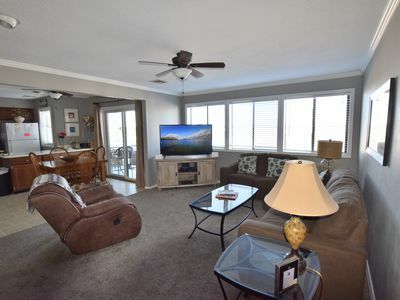 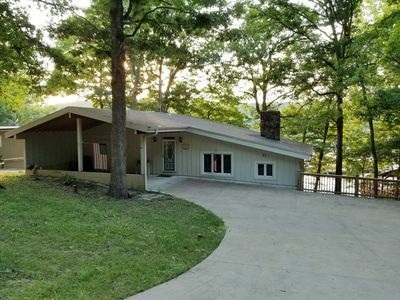 This home has a lakefront patio across the back of house with roof covering for shade lake front deck great for sunbathing and a gazebo with gas grill great for visiting under the shade. 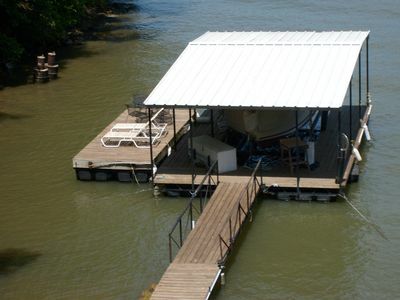 Dock with a 16x45 cruiser slip, boat lift NOT available with rental, Has a large 12x24 attached swim platform and fish cleaning station. 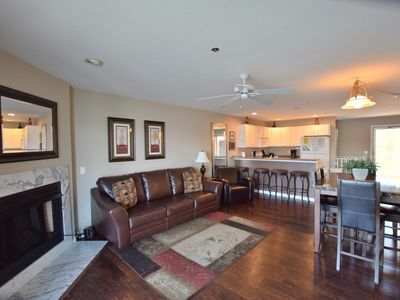 The home has a large 3 car attached garage and is paved to the properties front door. 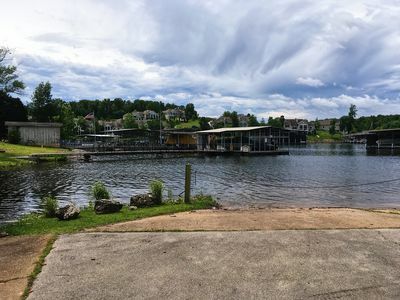 GREAT location by land or water all your favorit restaurants bars live entertainment like the fish and company Larry's on the lake capt rons water parks golf courses gocart track camdentoncity water park it make great family memories at the Lake of the Ozarks! 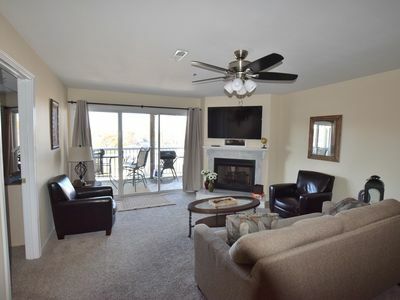 Top-Floor Lands End Luxury Condo - Elevator - Waterpark - Pool - Wi-Fi & More! 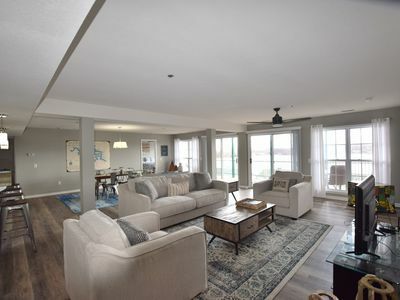 Luxury Lands End Condo New to Owner! 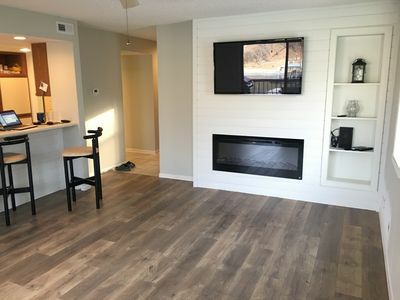 All New Furnishings! 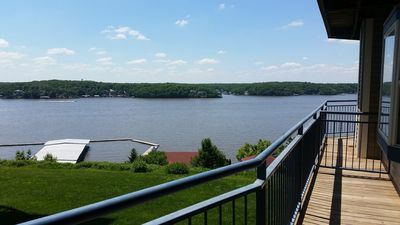 Boat and PWC slip. 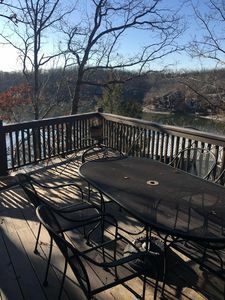 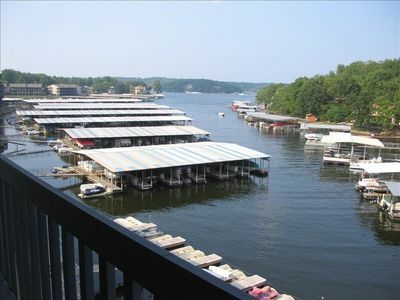 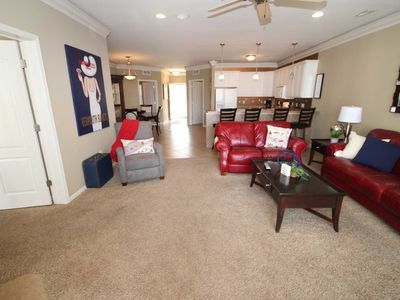 2 Bedroom, 2 Bathroom Condo Sitting on the Lake with a beautiful View!! 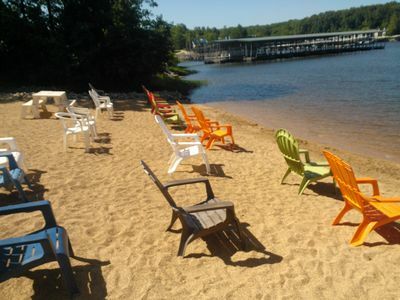 Cozy Lake Front Cottage w/dock, perfect family retreat! 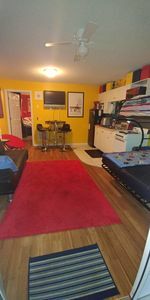 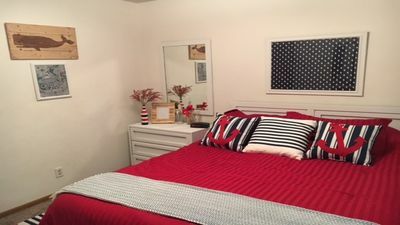 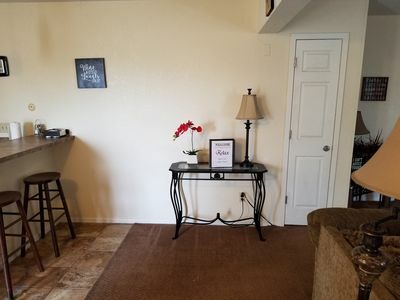 * Walk-In Unit*Close to Mall*2 Bed/2Bath (Sleeps 8)*VERY CLEAN! 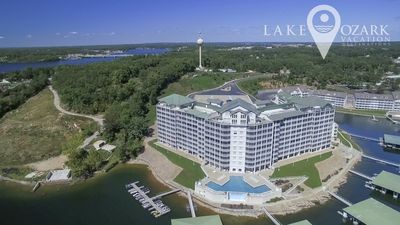 Parkview Bay Towers Indoor & Outdoor Pools & Great Lake Views - Free Wi-Fi!